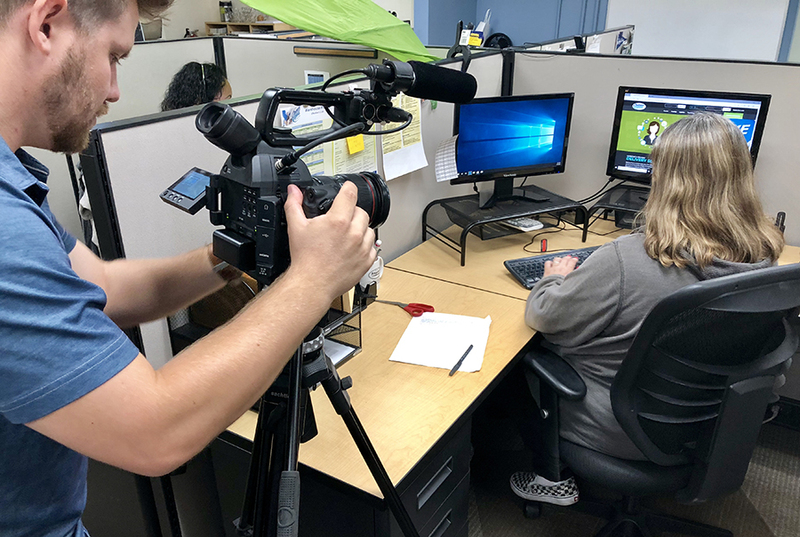 I’m often asked, “What type of video production does Moarly Creative do?” While we pride ourselves on high-quality storytelling, we create any and all types of videos; television commercials, marketing content, and even how-to videos – like we recently did for Delivery Express. The Tukwila-based courier, logistics, trucking and carrier company wanted to teach their customers how to easily place orders online. So, that’s where we came in. 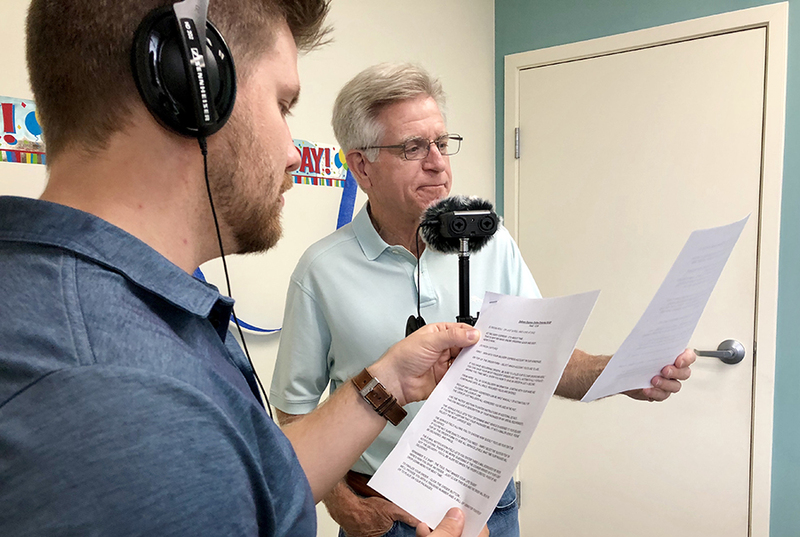 We partnered with Delivery Express to craft a script, and then used voice over, screen capture, and b-roll to create the how-to video they needed. Take a look at the finished product! On top of gathering everything we needed for the how-to video, we also used a half shoot day to capture crews hard at work. Not only did Delivery Express want to teach customers how to make online orders, they also wanted people to get a glimpse inside their office. It was important for them to show the real folks who help behind-the-scenes everyday. 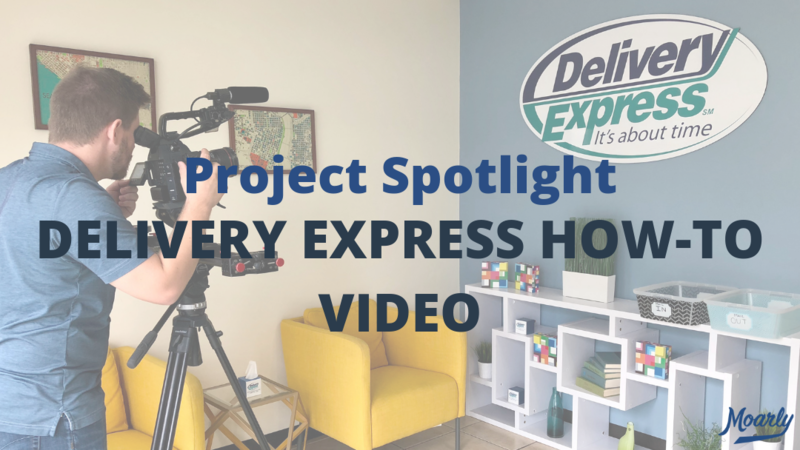 Do you recognize the voice in our Delivery Express how-to video? The above picture might give you a hint. Yep, that’s my dad Dan Lewis, a longtime news anchor in Seattle. We worked together at KOMO for a couple years before he retired and I started my career in video production. He’s available to voice your company’s videos as well! If you’d like how-to videos for your company, we are more than happy to help with that. Please feel free to contact us at Moarly Creative. You can also connect with us on Twitter, Facebook and Instagram. Whether you’re based in Seattle or beyond, we’d love to hear from you!